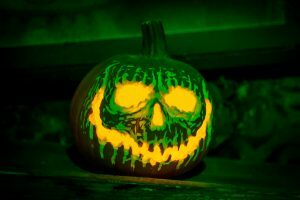 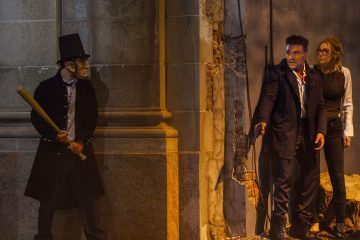 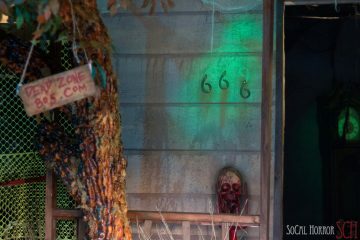 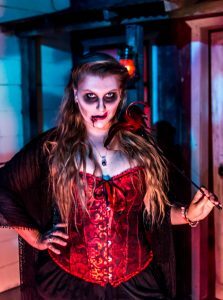 For 2017, Midsummer Scream offers guests 14 haunted attractions, each measuring roughly 20ft x 20ft. 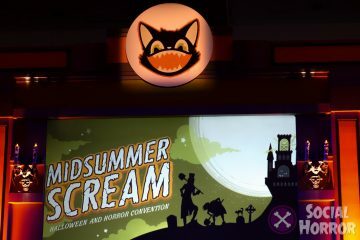 All attractions within the Hall of Shadows is included with a Midsummer Scream day or weekend pass. 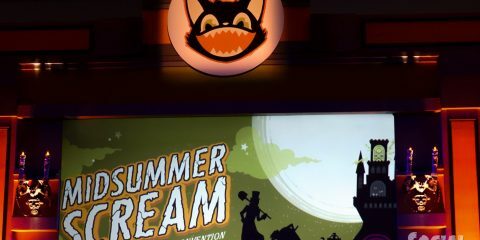 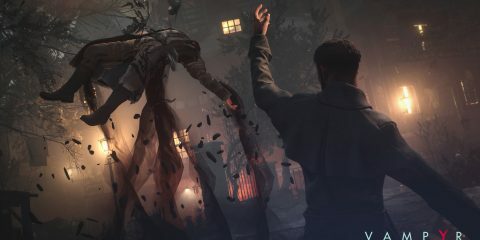 Guests with Front of Line passes to Midsummer Scream will find express queues at each attraction within Hall of Shadows, expediting their wait times. 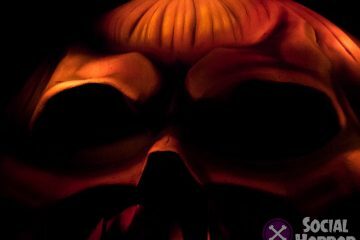 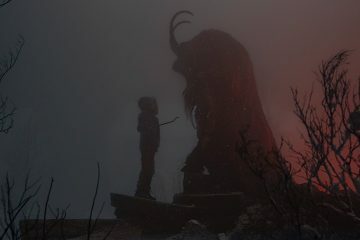 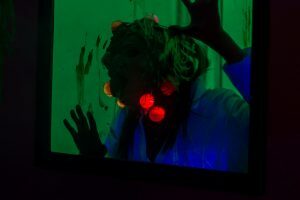 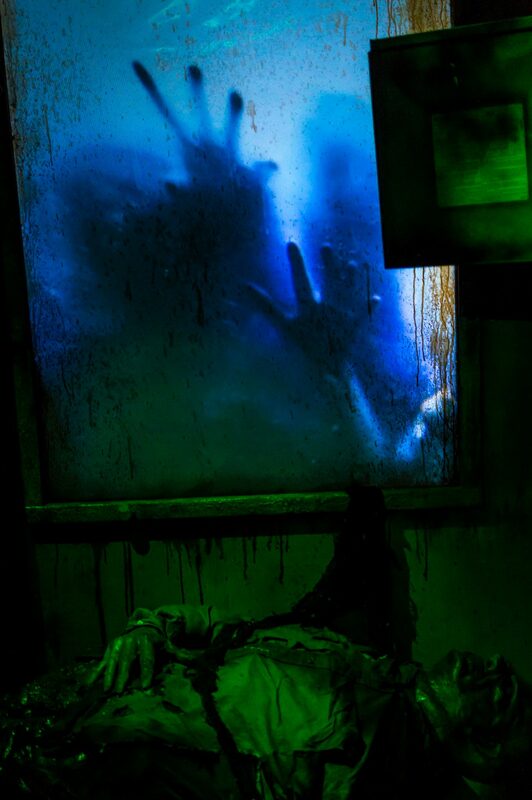 We’re looking forward to experiencing the Hall of Shadows once more, tell us which haunts you most want to see on Twitter @socialhorrornet and check out a few photos Midsummer Scream had to offer from last year’s haunts.